Additional runner up winners to be messaged in the coming days. Hi everyone - with the holiday season fast approaching we are keen to get the community involved in something fun - so this year we have decided to hold a meme competition. 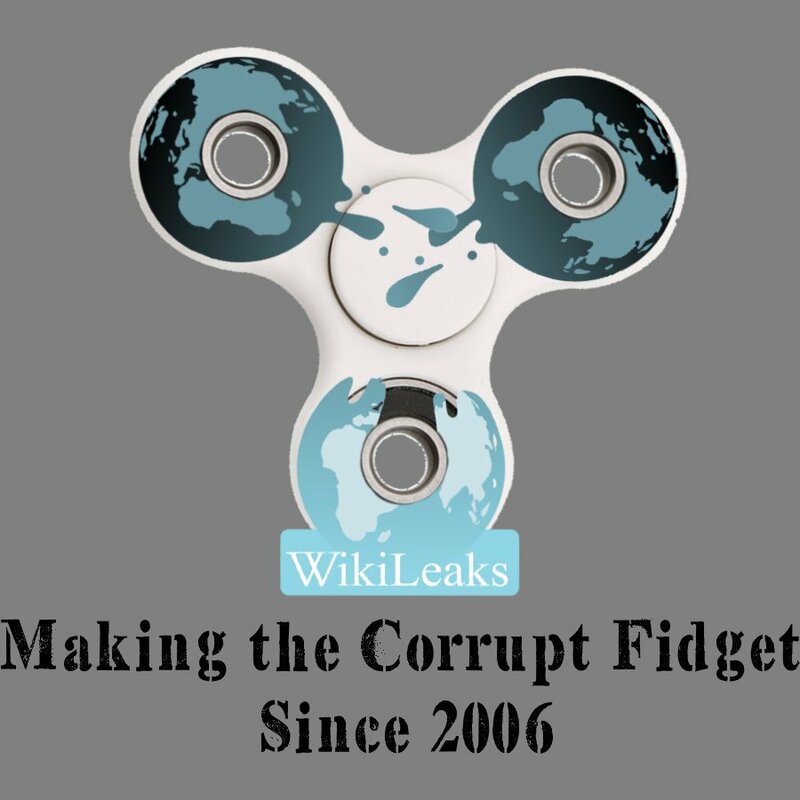 Entries should focus on the topic of WikiLeaks, it's publications, battles with the CIA and so on. Three grand prize winners will be decided by the WikiLeaks shop team and will receive a WikiLeaks goodie bag including hoodies, t-shirts, laptop sleeves & copy of cypherpunks and more. Closing date is the 21st of December at 11:59pm CST - so get your thinking caps on and good luck! The winners will be posted here and will receive their prize cards via private message on Reddit from u/WikiLeaksShop. Other prizes include WikiLeaks hoodies, t-shirts, laptop sleeves & Cypherpunks Books. Dates: December 10th-21st @ 11:59pm CST.